Every claim you make to your auto insurance or Florida homeowners insurance is a potential increase in your premium. Car insurance in Florida quickly increases in cost even for minor claims. Practice these easy and convenient habits to reduce the risk of a possible catastrophe. 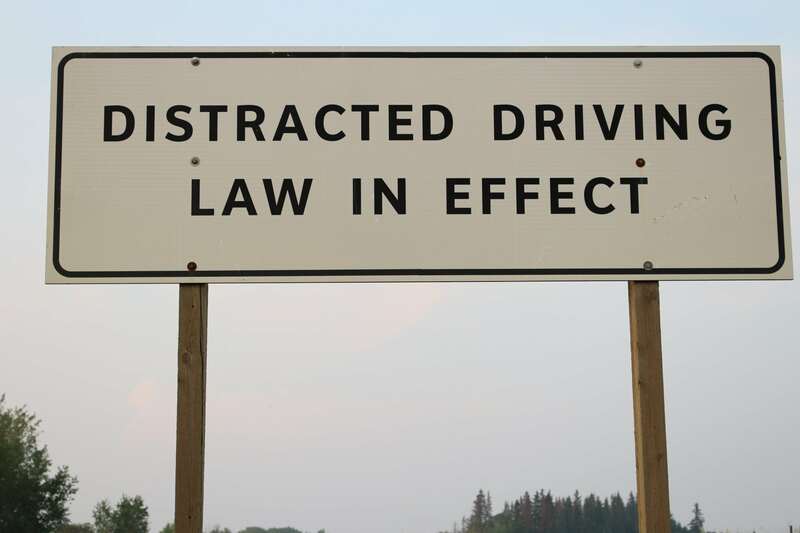 80 percent of vehicular accidents and even close calls are the direct result of a driver being distracted. Cell phones, in particular, are said to be as detrimental to a driver as alcohol impairment, and rates for car insurance in Florida skyrocketing if you are at fault texting and driving. Save all texts, drive through meals, and phone calls for the end of your trip. To guarantee your focus, always be in a driving frame of mind when you get behind the wheel. Never drive when tired, angry, crying, intoxicated, or medicated. All of these conditions will impair your judgment and set you up for driving that is erratic and dangerous. Long road trips become particularly dangerous when drivers succumb to highway hypnosis. Focusing on the same spot for an extended length of time is difficult, and even the most experienced drivers experience fatigue behind the wheel. Play music or roll the windows down to keep you in the moment. Above all, if you feel tired or spacey, pull over a take a break. Before embarking on any long trip, pack your trunk with a few must-have items. Experienced travelers will also carry useful tools for any eventuality (gas can, tire sealant, water, blanket, etc). Always check the condition of your spare tire and car jack, as well. For minor emergencies, you can avoid calling assistance with auto insurance in Florida with a little technical know-how. If you are not already familiar with basic car maintenance, have someone teach you the essentials. Be comfortable changing a tire, checking the oil, and other helpful quick fixes that will spare you from being stranded. A crucial factor in fire safety is to maintain working smoke detectors in the house. Always replace batteries at least once a year before they get low. Many claims for Florida homeowners insurance can be avoided by using candles, ovens, heaters, and other household items responsibly. Always be attentive to candles and cooking food, and know the location and instructions for a nearby extinguisher. Use products like heaters and grills according to their directions. Homeowners insurance in Florida is particularly crucial during hurricane season. Always keep a close watch on weather reports to allow yourself plenty of time to prepare the house for impending storms. Remove any patio furniture or garden supplies that could become dangerous projectiles in high-speed winds. You can protect your home from flood damage by guarding entryways with sandbags. Even during a small storm, lightning strikes can send power surges that quickly wipe out electronics in your home. Unplug computers, TVs, and expensive equipment to avoid losing it all in a flash. If you are leaving your home unattended for a long period, do your best to make the home still appear inhabited. Leave on lights, and if possible connect them to a timer to imitate movement. Have the postal company freeze sending mail while you are gone or ask a neighbor to check in occasionally. Burglars will also avoid a home that is well lit around doors and windows, making concealment difficult.